Estero, Florida at the Hertz Arena. The opening act – Nile Rodgers and Chic – provided an energetic start to the evening with their catchy hits. 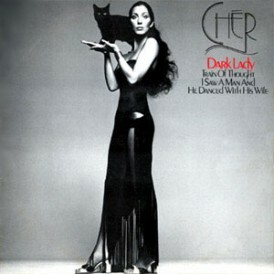 Cher then ‘descended’ from a ‘portaled platform’ that was about 30 feet off the stage to kick of the concert. Dressed in orange wig and warrior princess costume Woman’s World was mimed to perfection. The 72 year old diva shuffled the stage wearing mostly familiar costumes from her back wardrobe catalogue. 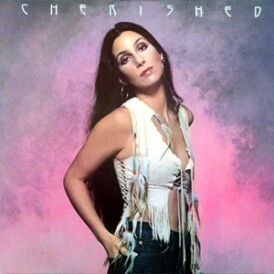 Cher belted her classic songs in a well oiled mechanical performance which closely resembled her Classic Cher shows from Las Vegas. 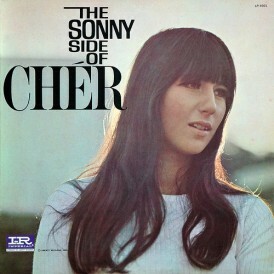 During the concert, Cher showed clips from her films as well as from the 1960s variety show she had with Sonny, same videos from her Classic Cher shows. 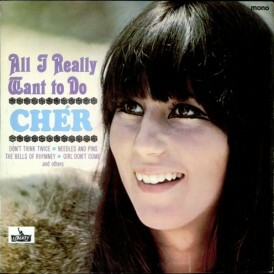 The songstress included some new ABBA hits including SOS. 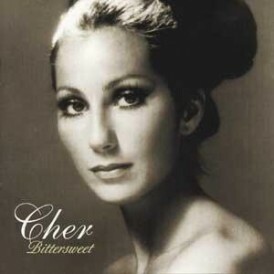 Promising something “a little bit different” Cher certainly lived up to her word cutting Gypsies Tramps & Thieves, Dark Lady and Half Breed from her Australian leg setlist and replacing them with.. nothing. This Diva has certainly stayed true to her world… Here We Go Again. 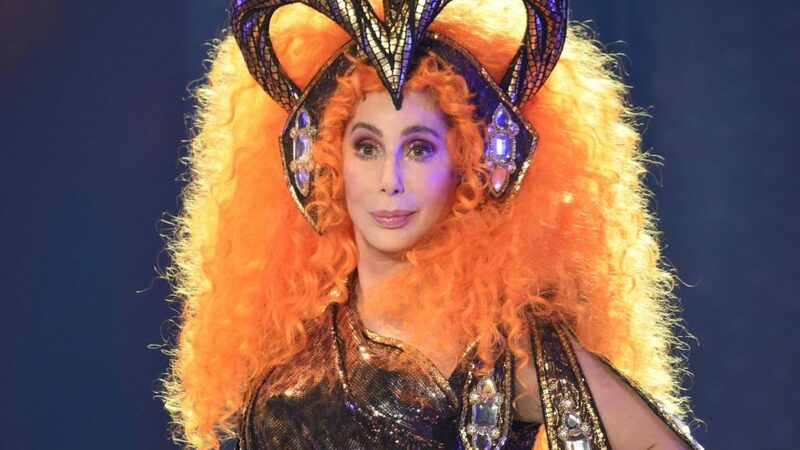 With ticket prices increasing significantly since prior tours Cher must be doing something right but delivering exciting new content is not one of them. 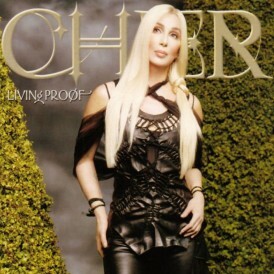 If it is your first time seeing Cher then be impressed. 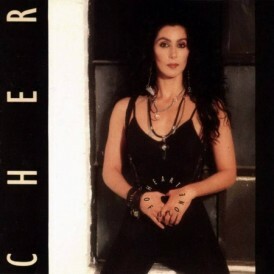 For die hards who have witnessed Cher’s prior Tours one word … Déjà vu. It is not fans that matter it is making a quick buck. Sad. 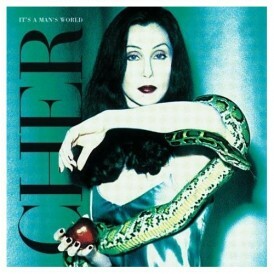 I was shocked when classic Cher Vegas was just a copy of prior tours. Now this… I feel cheated I paid $1000 for tickets believing this would be a bit different feom all the others. 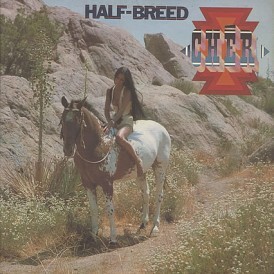 Wish Cher would think outside the square box she has put herself in and mix it up completely. So boring, can’t even add a few different songs of her own. Rather watch the Farewell Tour DVD than pay money to see this shortened version. If Madonna did the same thing over and over again her fans would crucify her but she has too much respect and creativity to do what Cher is doing. 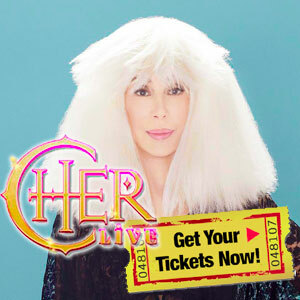 this will be my 6th time seeing Cher and I never would have bought tickets to this show if I knew it was just going to be a shortened, water downed version of her previous tours….I see her in April in Philadelphia and I am really considering selling my tickets….it is ashame. Sell your tickets if you can. The show was beyond awful. And, if you can’t sell the tickets, skip the opening act altogether. We actually left and waited in the lobby (Hertz Arena) until intermission. Complete waste of good $$$$$. Exact same in Chicago. Everything was awful I felt so ripped off! Back up wedding band played longer than she did. United Center she must like because you can’t see her – prices ridiculous. 4 only of her original songs – probably only on stage for 45 min. Awful! She’s not twisting anybody’s arm to buy her tickets, stop the bitching, either ur a fan or not!! Madonna does the same just changes format, even Michael Jackson did it! U people are never happy!! After i saw the setlist I sold my tickets. I bought them because she was promising a new different show. Well that was wrong and misleading. 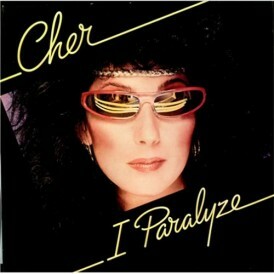 Good luck Cher but just a repeat of what weve already all seen before. Agree with the article! 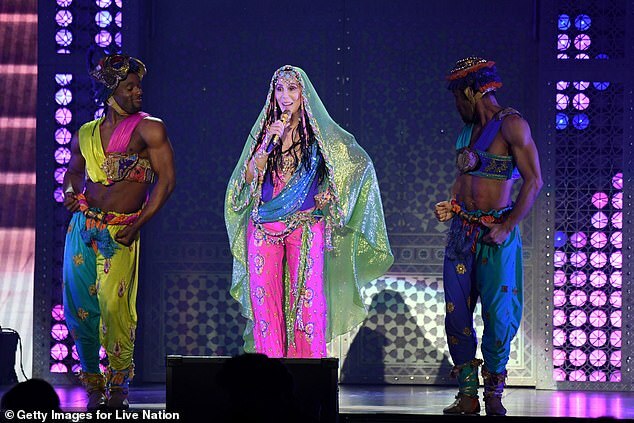 I remember Cher saying in an interview that this show will bring new technical changes. And I must ask, “Where are they?” And she wrote on Twitter that she was going to include 4 more songs from the Dancing Queen album. Where are they? I agree that she probably accepts touring only if is as easy for her as possible – still the same routine. Simply boring! 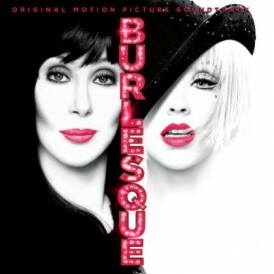 Bill I love Cher but every show is the same. I guess it is easy to lip sync to the same old songs Half of the time she is late. Does not thank her dancers or backup crew or audience.A standing ovation is not even enough to get her to sing another song. I wonder if she will be able to complete this tour as the dressed to kill tour was a disaster. Same songs, same lip sync same costumes. Lets do a show as cheap as possible. She really is a diva. Agree, if I had have known this would just be a recycled Classic Cher show then I most certainly wouldn’t have bought tickets after travelling to Vegas multiple times. 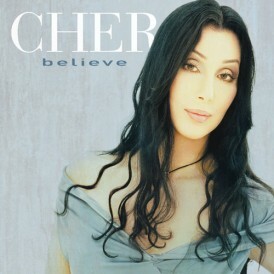 I purchases tickets after Cher promised something different. Guess that was fake news. C’mon just add a couple different things to mix it up for us long time fans. Wouldn’t take much, Song for the Lonely, One By One, Save Up All Your Tears, Hell on Wheels, Sirens. Ohh how I wish she would do some shows for us die hards as I really do think this is the last time for her. She is looking quite slow and sluggish on stage these days and her voice hoarse. 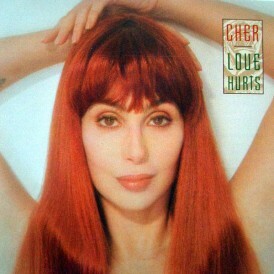 Cher you left out the old stuff in the early concerts and the fans hated it. Why oh why would you take them out of this show? My mom has never seen you in concert and we are taking her in CLT. Will miss the songs cut out for sure. expect that. If you’ve seen her same old same old. I happen to enjoy it basically only care about 3 or 4 songs. Don’t overspend for tix. no interaction never was. That being said first timers should really enjoy. 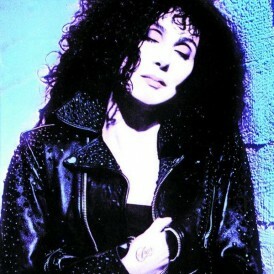 I am a diehard Cher fan. I lost count on the number of times I’ve seen her but I love her!! But, this show was “just ok”. I know age has a lot to do with it but she seemed bored. 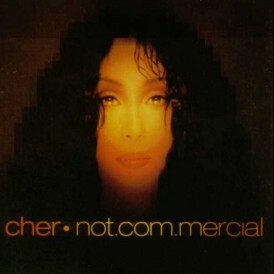 Cher should spend less time on twitter and plan something new for her show for a change. I don’t give her a pass based on her age, not with the costs of the tickets. Would it really take some effort to sing some NEW SONGS? the opening song? sing a song after Believe as an encore? Just saw her in Nashville last night – which was the 10th time I have seen her since 2002. I, too, was a bit disappointed that she didn’t change things up more. Would have appreciated new costumes, ditching WW as an opener, and not cutting the old songs. Was also surprised that despite a rather long monologue, she just left the stage at the end of Believe without any acknowledgement that the show was over. Other than that, it was a good show, even if it felt almost identical to the DTK tour. 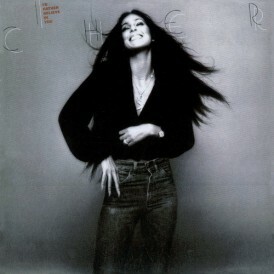 Niles Rodgers was amazing, and the 2 friends with me who had never seen Cher live loved it. The Farewell Tour was the epitome of her career, and I think she has been kind of going through the motions ever since. 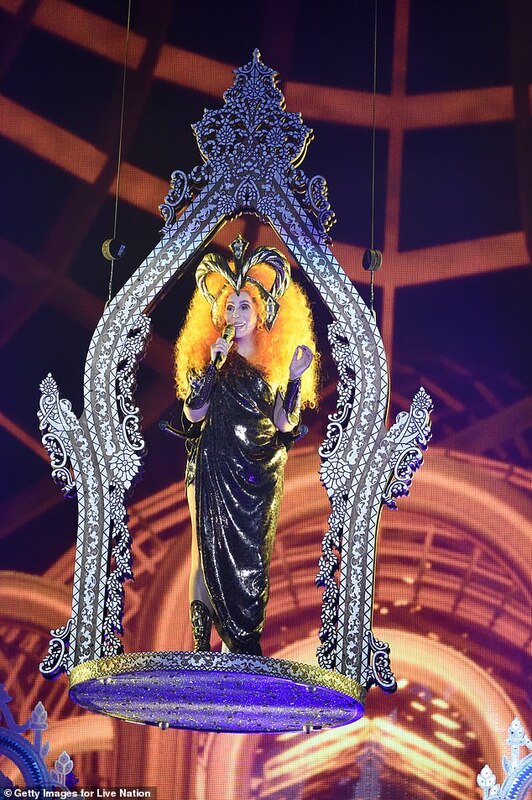 time to stop touring….after D2K, that should have been it. Some of you (2019 tour haters) are off your rockers! We just finished the Cleveland show and it was amazing!! She is 72 y/o and looks like she’s in her 30s. She was kind and funny when she addressed her fans. Her voice was great, the energy was high, the set and dancers were fantastic, and Nile Rodgers and Chic were the perfect openers. So if you have a show coming up, don’t listen to these petty biatches. Enjoy the show and be grateful she’s still performing live! Saw her first time at KFC Yum in Louisville this past Monday. Glad I went, enjoyed the show. But no desire to see her again. Hi friends! 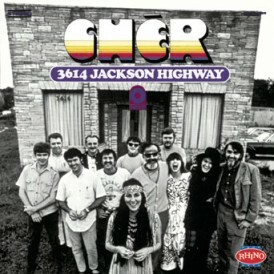 So, I’m a 46 year old gay male(I tell you this so you know I adore Cher already) and I went to see her in Columbus, Ohio this past Sunday. I’ve seen the Believe tour, the farewell tour twice, the original Vegas show three times for context. I couldn’t agree more with the “so-so” reviews. 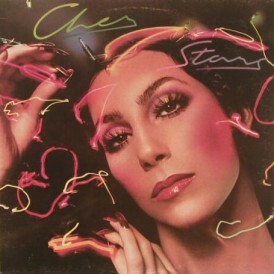 I get so frustrated with Cher and her lack of creativity and overall laziness with her shows. 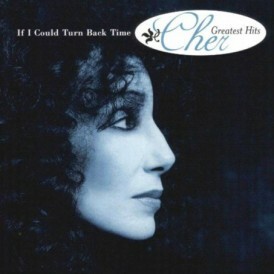 Again, love her, but cutting her foundation hits of Dark Lady, Gypsy’s and Half Breed for Abba covers is unforgivable. Also, we were paying close attention to the amount of time she’s NOT on stage and it’s staggering. I also agree that if you’ve never seen her, it’s a great show, but for the millions that have, it’s a snoozer. Nobody wants to hear Woman’s World, how about We All Sleep Alone? Also, just sing a bit more, I know everyone loves the over the top outfits, as do I, but I don’t like paying $200 and watching screens for half the show while she changes yet again. 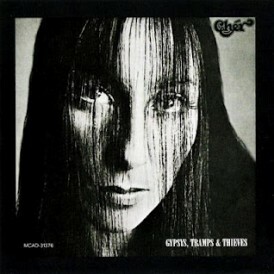 Cher is just like Stevie Nicks, they NEVER add new songs, they always keep trimming back their sets until the fans are scratching their head. 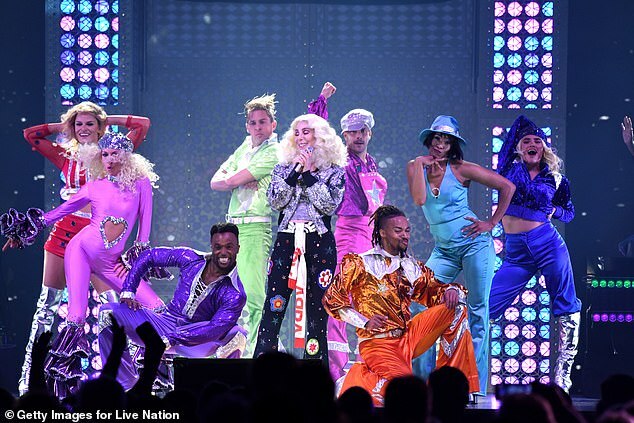 Love love love Cher, and hope she can bow out gracefully or really design a new stage show that looks NOTHING like the Believe tour stage, has a completely new setlist and brings her A game. Peace to all of you! I am seeing here in Philly on 4/20 but have seen her 6 times before…I would honestly sell my tickets but my boyfriend has never seen her…so I am sure he will like it, but I am really not even looking forward to it…I would be fine just watching the DVD of the farewell tour…. Only plus to this time around is she gave her top fans the chance to be front row. Yes it was a hefty price ($1200) but was worth every penny. Other aspects of the tours hould have been handled better. The VIP swag should have been better and ESP the merchandise stand. I normally spend 300-400 bucks in merchandise alone and only bought the tourbook and the two posters. Since this is more than likely her OFFICIAL farewell tour better designs on everything. Shirts u are paying for the shirt and image is basically a thumb print. And NO color shirt of the album cover.. Really?? I know she has no control over any if this more than likely but her team should know better. Only way I will see my goddess again is if there is a meet and greet package on the next farewell (yea right) . I wish I hadn’t read these. I saw the concert on youtube and got a feeling that it could be a disappointment . I saw her from the 4th row back in 2004 and was blown away so I decided to get tickets for this tour sadly I don’t have the best seats this time around and I am going with a friend that is a huge fan that has never seen her in concert.